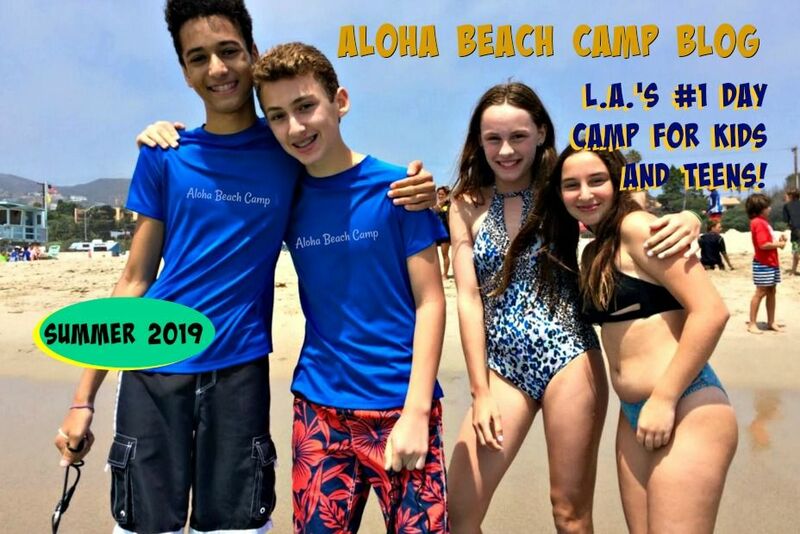 Los Angeles Summer Camp | Aloha Beach Camp Blog: Do We Still Have the Cheviot Hills Summer Camp Bus Stop? Do We Still Have the Cheviot Hills Summer Camp Bus Stop? Yesterday a parent called our office asking if we still offer a Cheviot Hills bus stop. 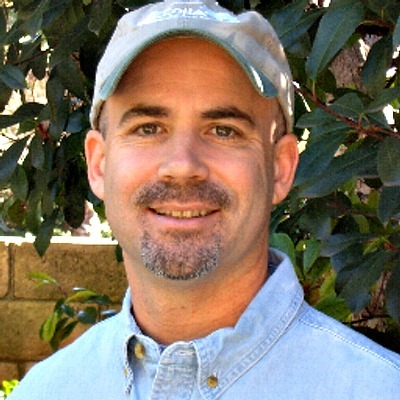 In fact, it's one of our most popular pickup and drop-off points because so many boys and girls from Cheviot Hills, Rancho Park, Beverlywood and the surrounding area come to camp every year. So don't worry, we'll always have the Cheviot Hills bus stop for your convenience. The stop is located at 2551 Motor Ave, Los Angeles, CA 90064, right in the Cheviot Hills Recreation Area parking lot.